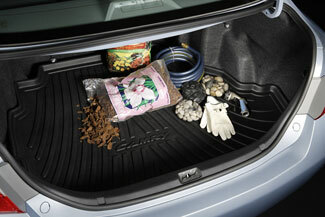 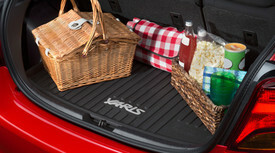 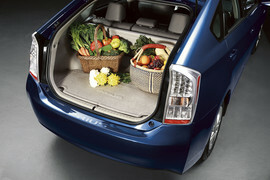 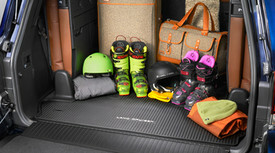 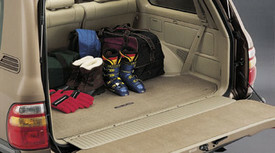 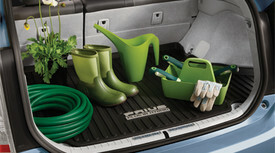 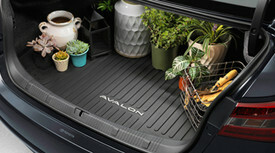 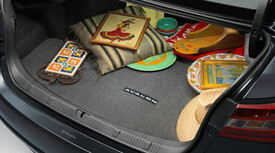 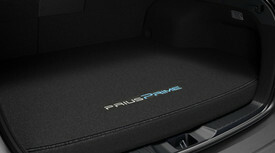 When you are looking for a new car, it is important that you find one that has plenty of cargo space. 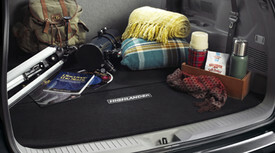 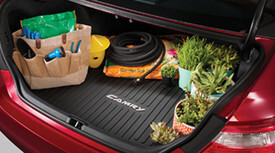 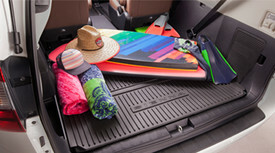 While having good cargo space is important, you will also want to make sure your trunk is properly prepped to protect your cargo and keep it organized. 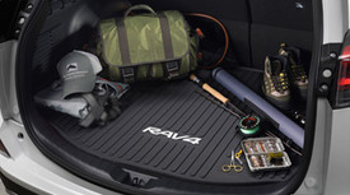 If you are looking to improve the cargo space of your car, you should consider investing in a cargo tray that can help to protect your cargo and keep it organized. 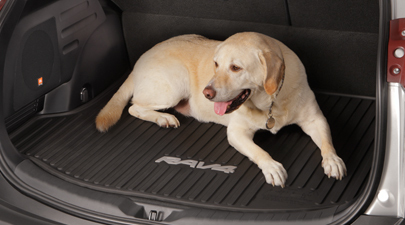 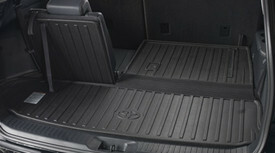 You should also consider getting a cargo mat and cargo liner as they will provide additional protection to your cargo space and cargo tray.